Pascal Auge, who heads global transaction and payment services, will replace Giraud on Nov. 1, with Alexandre Maymat taking over Auge's job on Sept. 1 to allow for a transition period, the bank said. 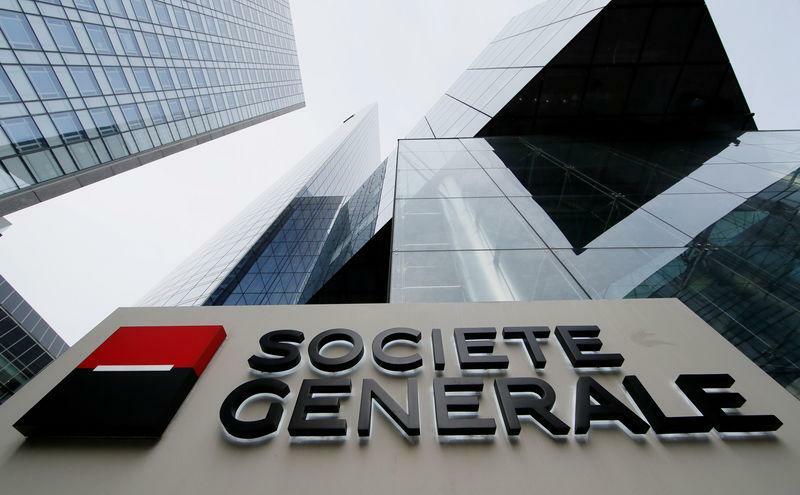 Maymat, who is at the helm of Societe Generale's operations in Africa, the Mediterranean and French overseas territories, will be replaced by Laurent Goutard, the current head of SocGen's French retail banking operations. The bank's board of directors, meanwhile, has asked shareholders to back CEO Frederic Oudea for another four-year term. Auge, Maymat, Goutard and Ducholet will all be part of the group's management committee.